Melissa Keil is a writer, children’s editor and compulsive book-buyer. 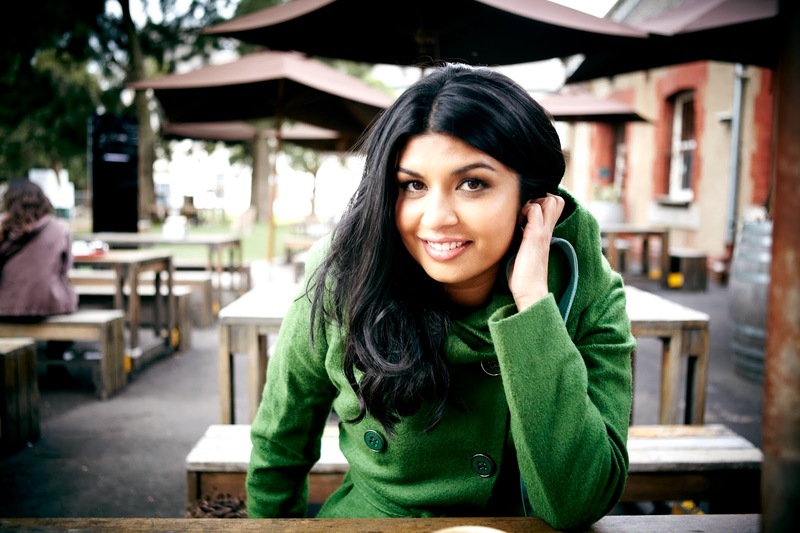 She has lived in Minnesota, London and the Middle East, and currently resides in her home town of Melbourne. 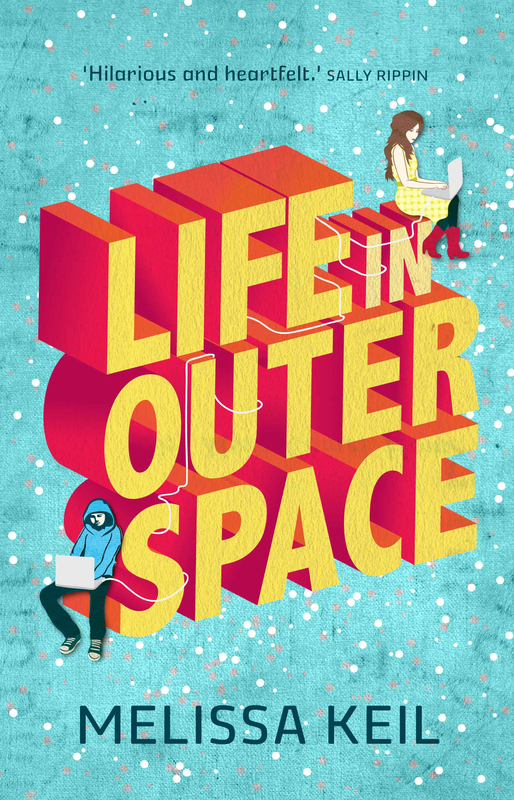 Her debut young adult novel, Life in Outer Space, was published in 2013 – the inaugural winner of the Ampersand Prize, Hardie Grant Egmont’s initiative for debut authors. 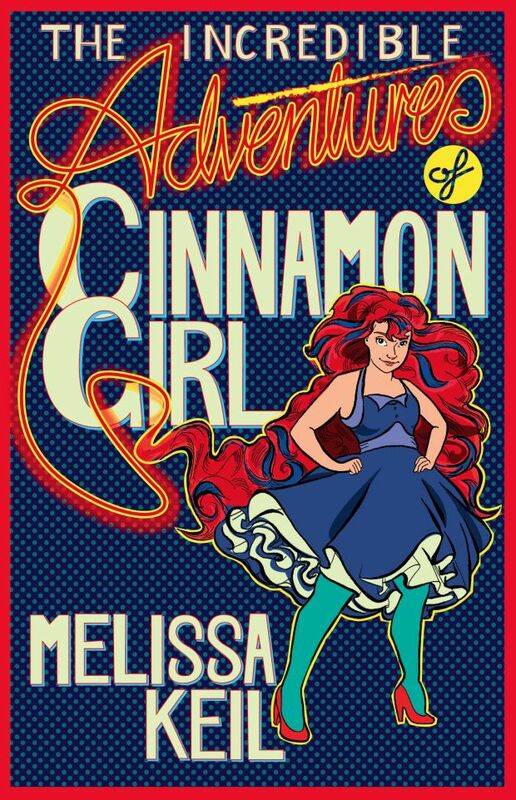 Her follow up title was The Incredible Adventures of Cinnamon Girl, released in September 2014. 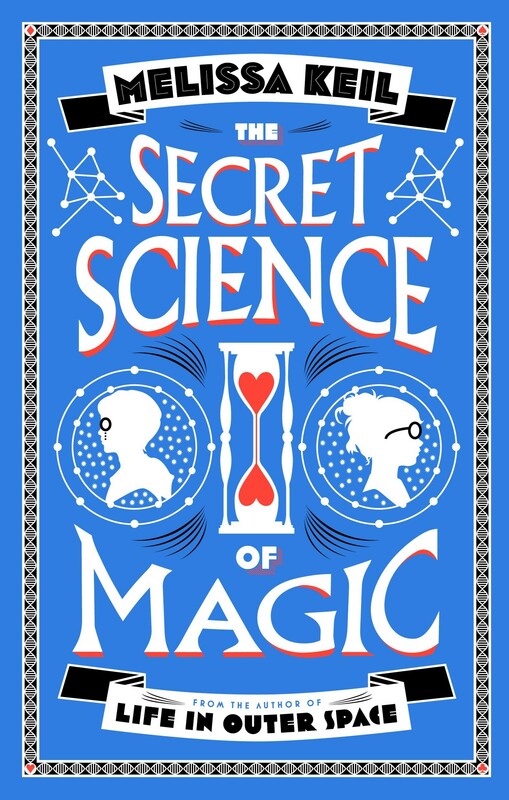 The Secret Science of Magic is Melissa’s third and breakout novel for YA readers.